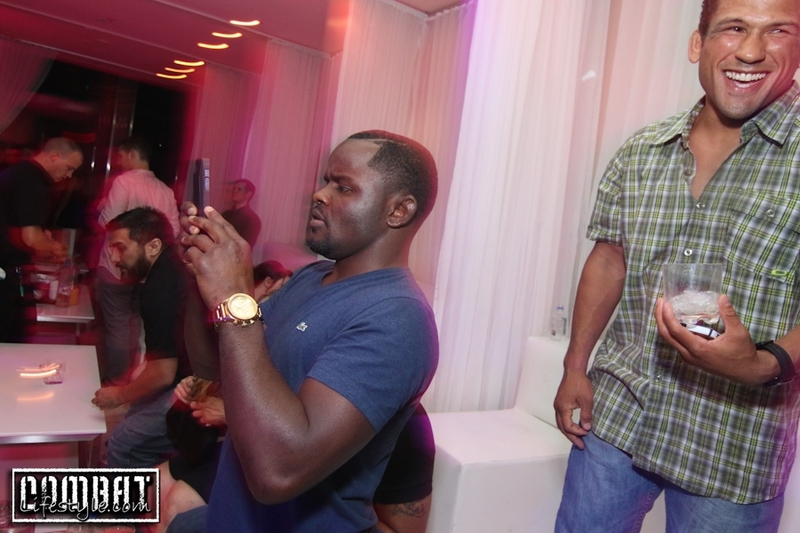 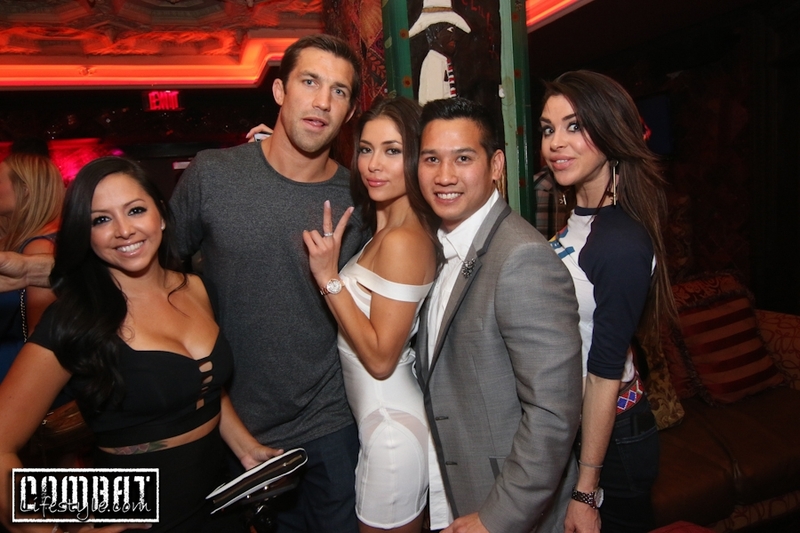 Photos from Friday Night UFC 173 Weekend are now up! 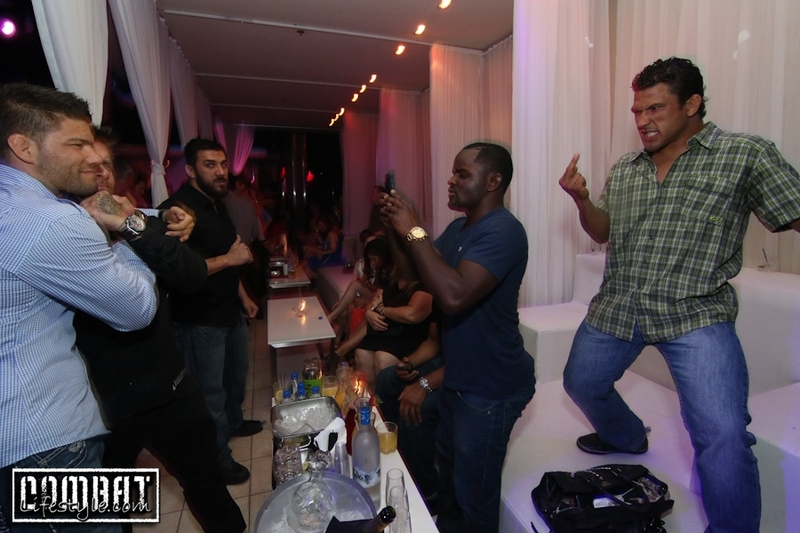 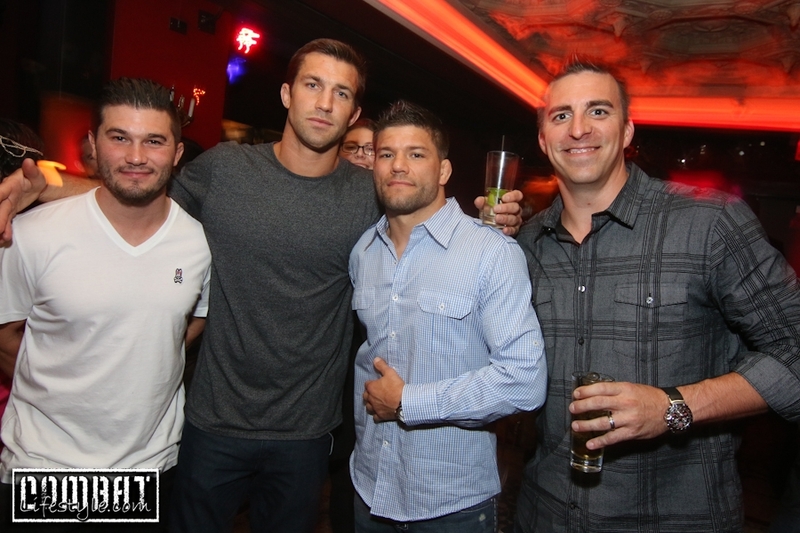 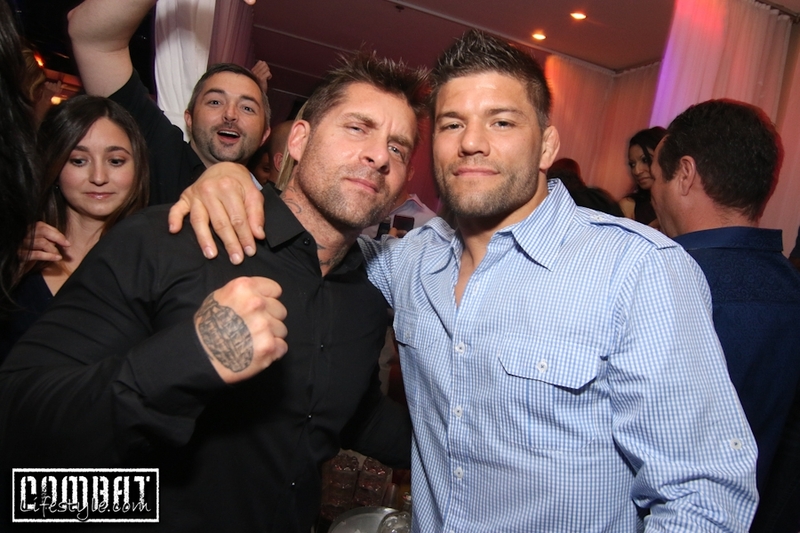 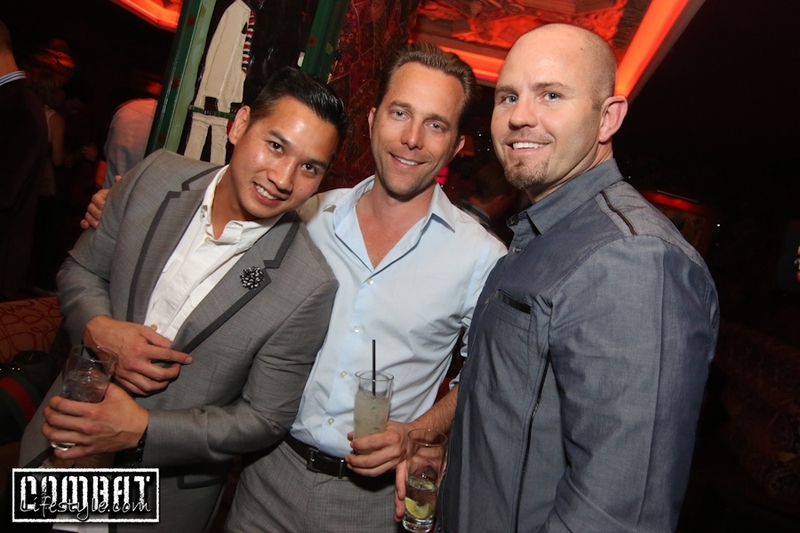 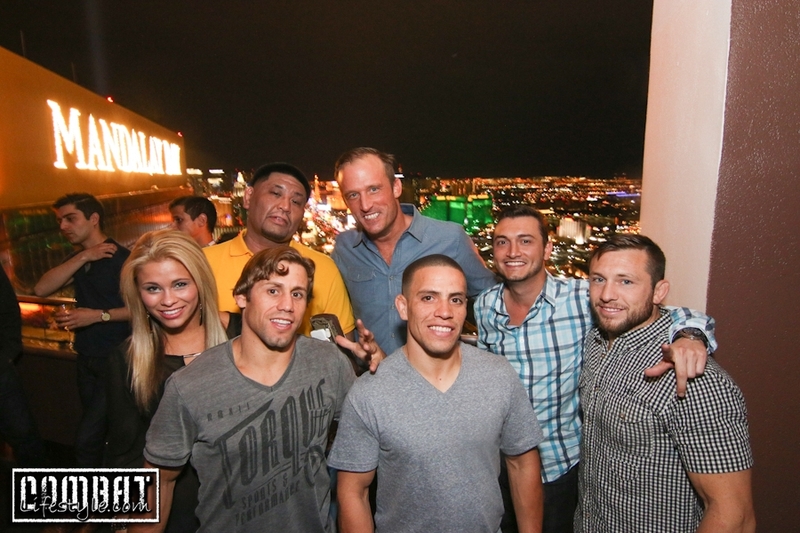 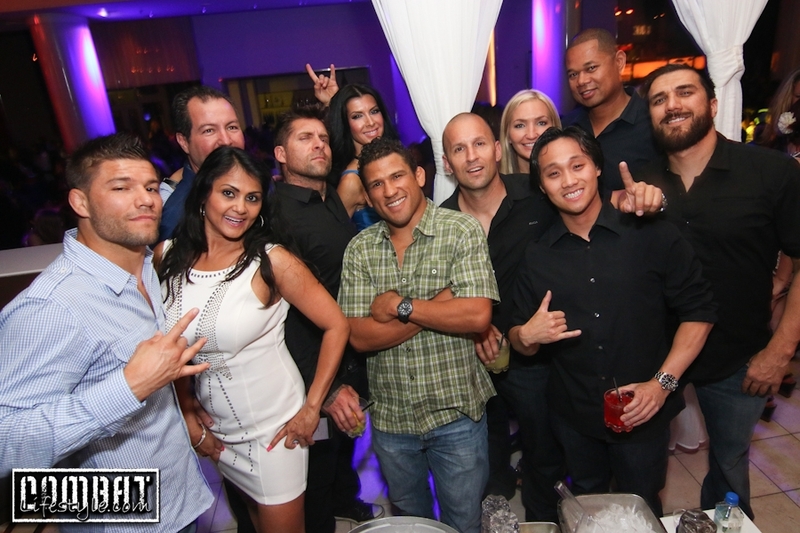 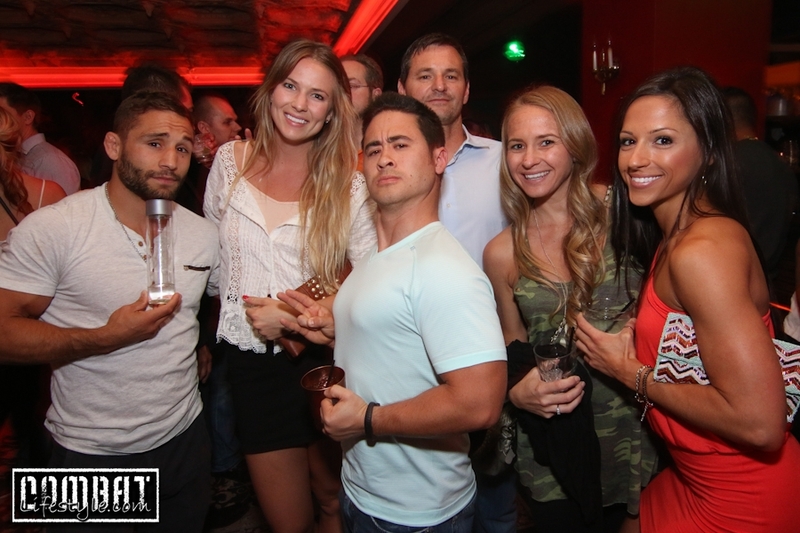 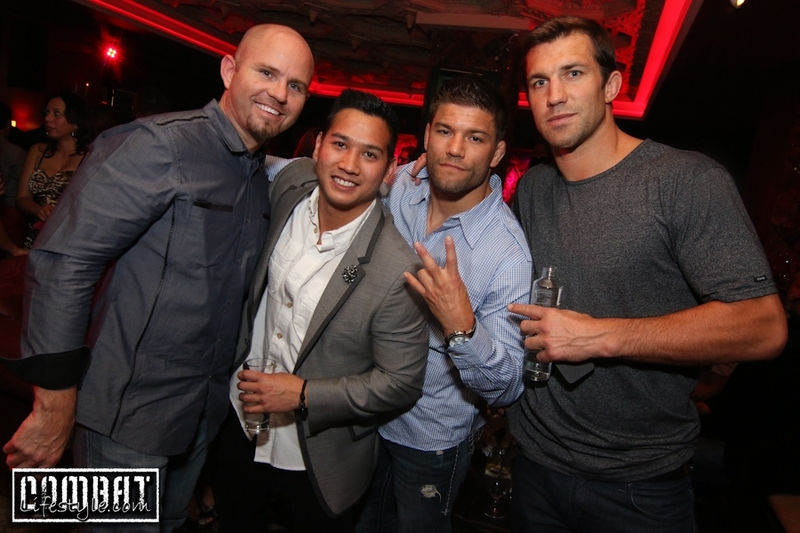 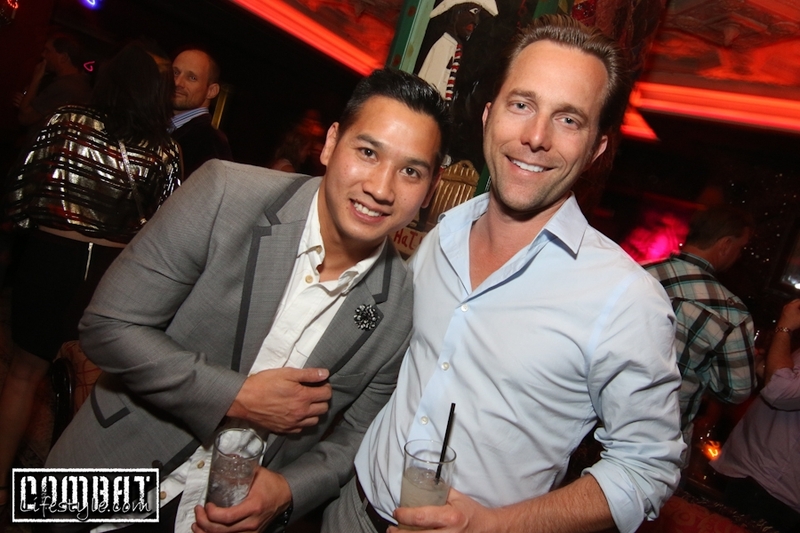 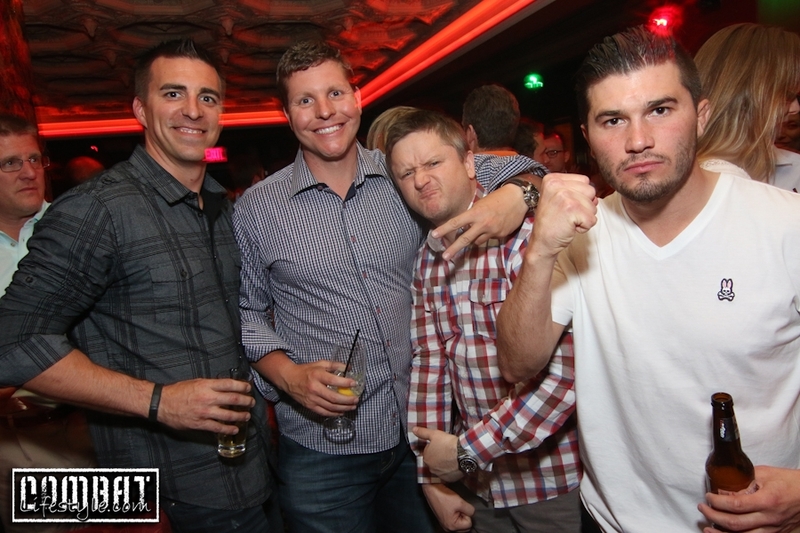 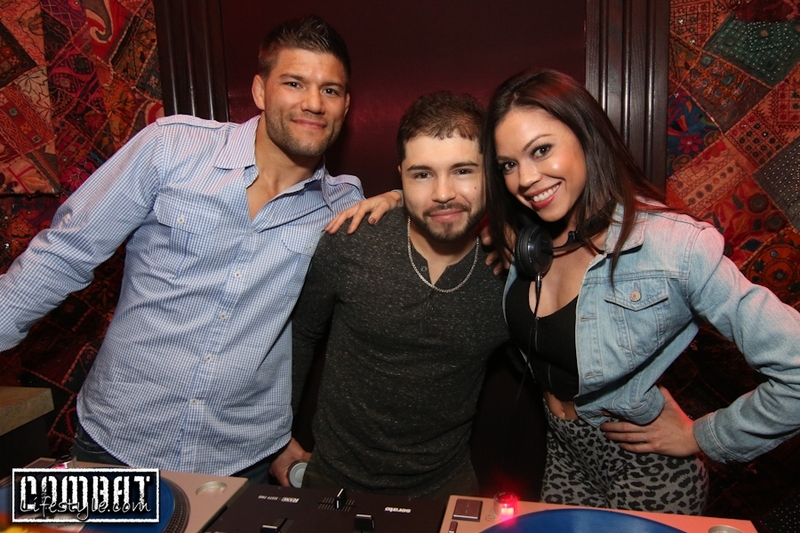 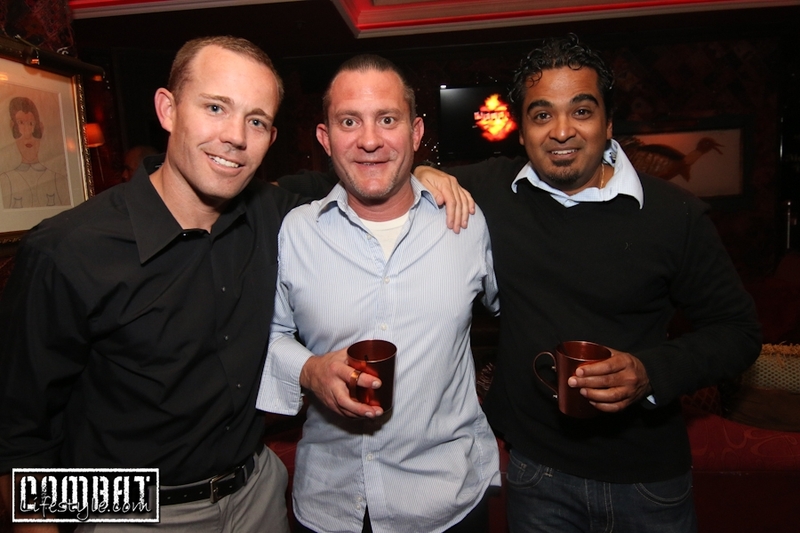 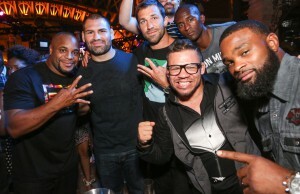 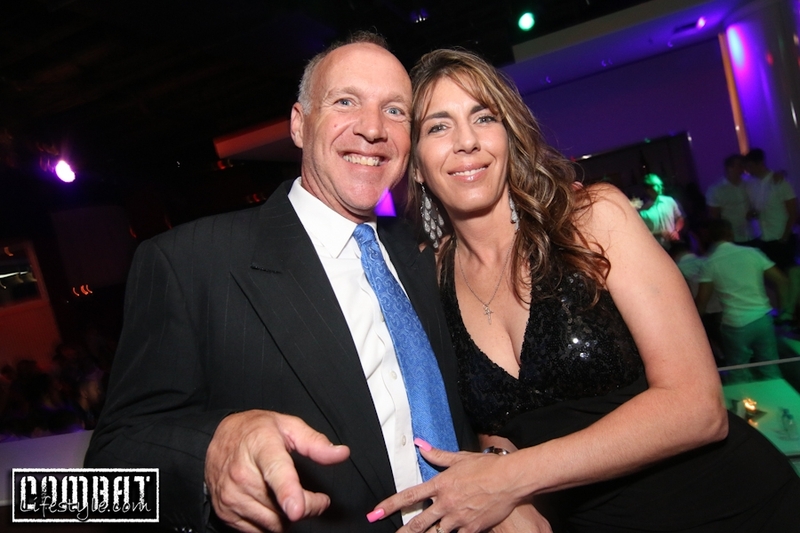 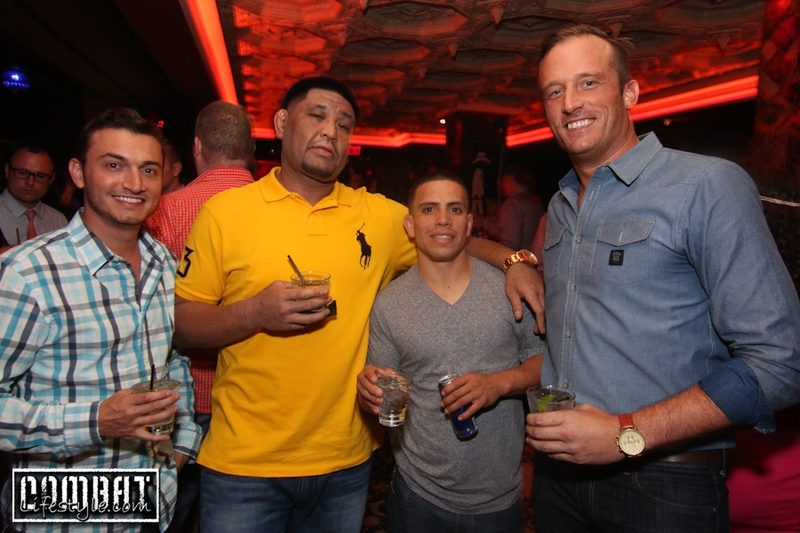 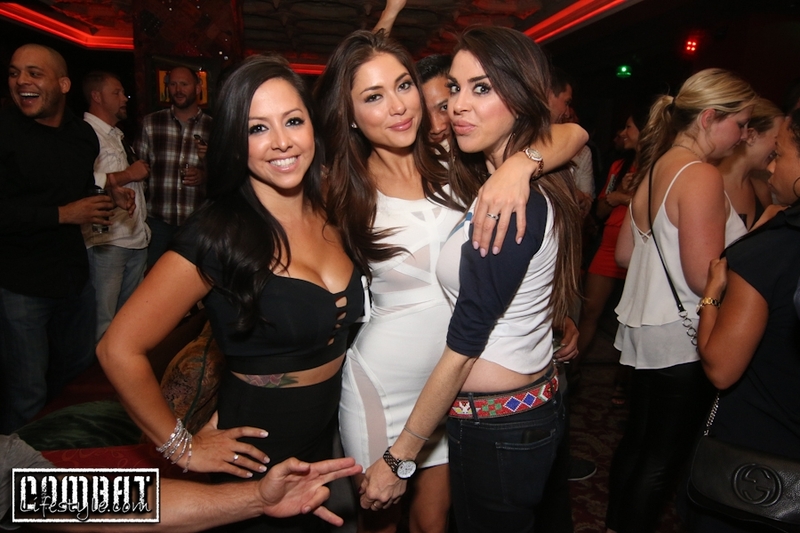 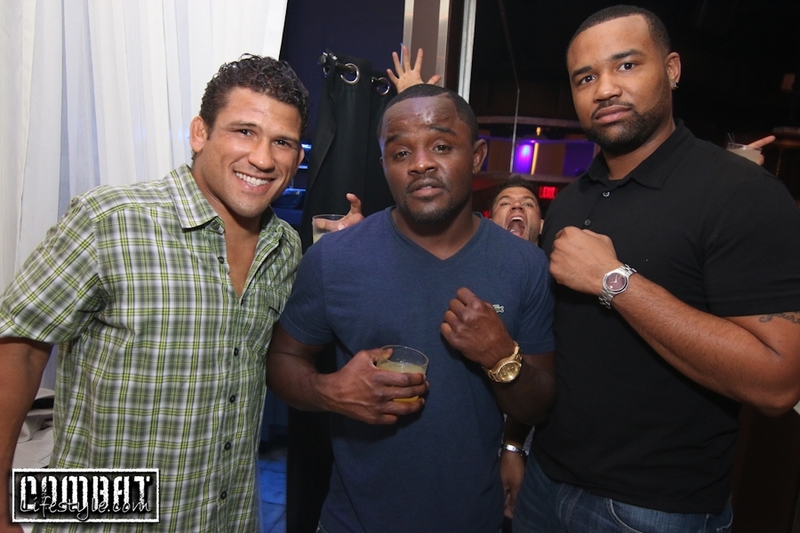 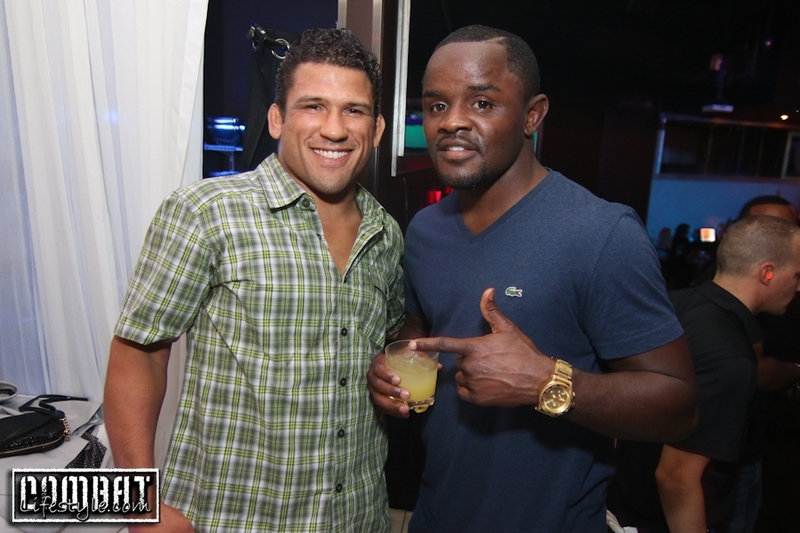 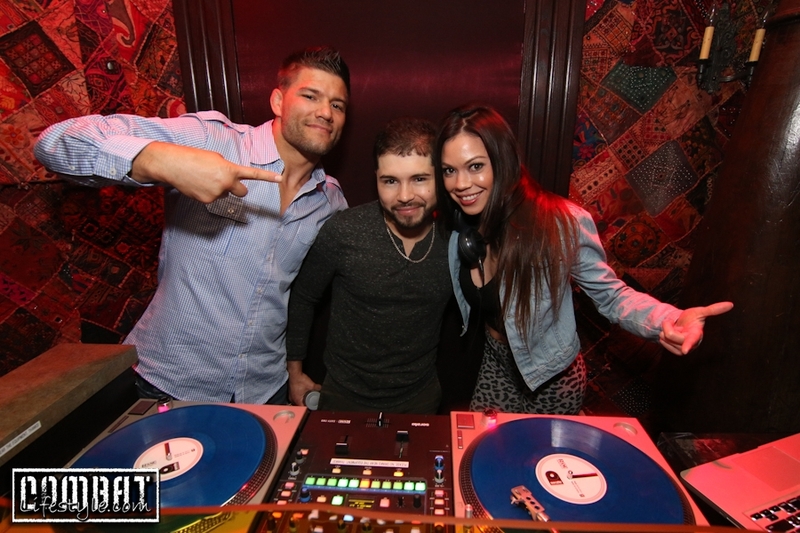 We headed over to the Foundation Room on Friday night to check out Urijah Faber & Sam Hon’s Optical Panacea Fight Preparty. 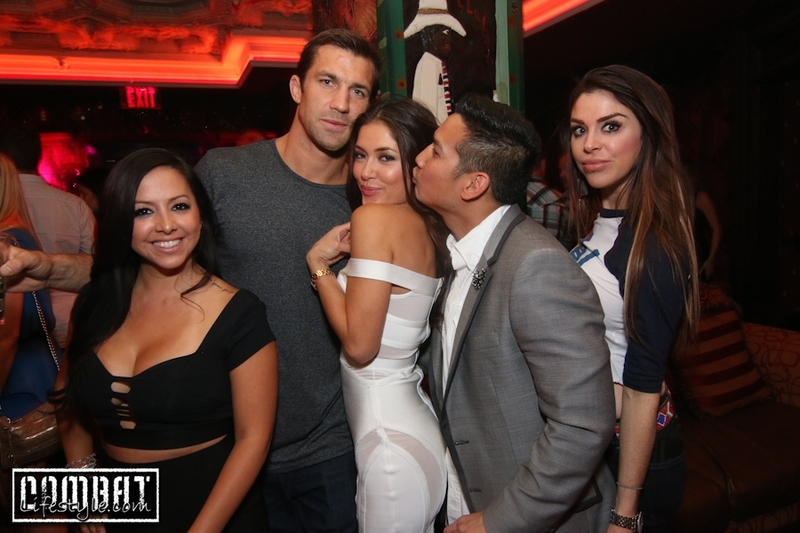 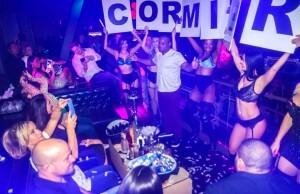 They had Luke Rockhold and Arianny Celeste on hand hosting the event, but as it happens with Fight week, a ton of the other fighters came out to support including Anthony Pettis, Chad Mendes and more! 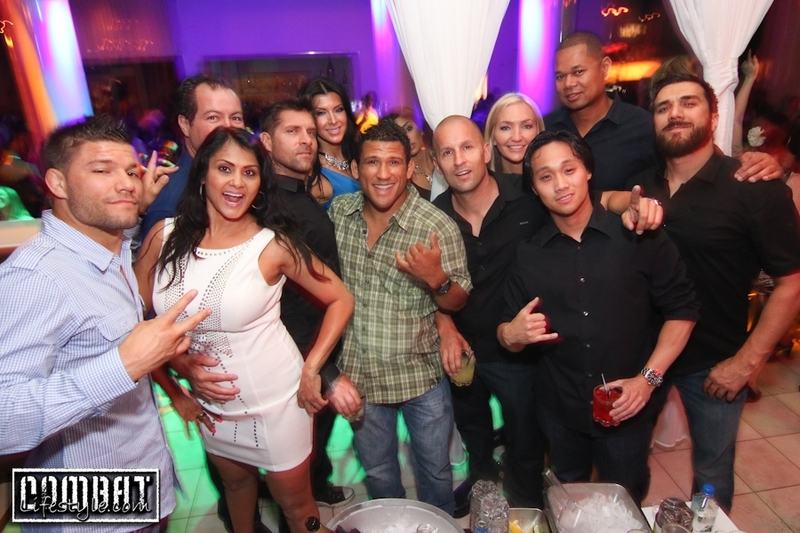 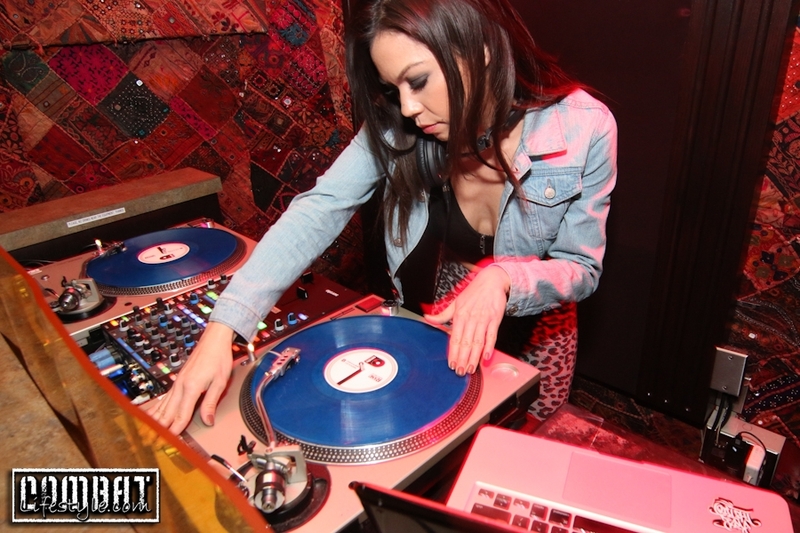 After we left the foundaton room, we headed over to Pure to help our dear friend, Punkass celebrate his birthday.. 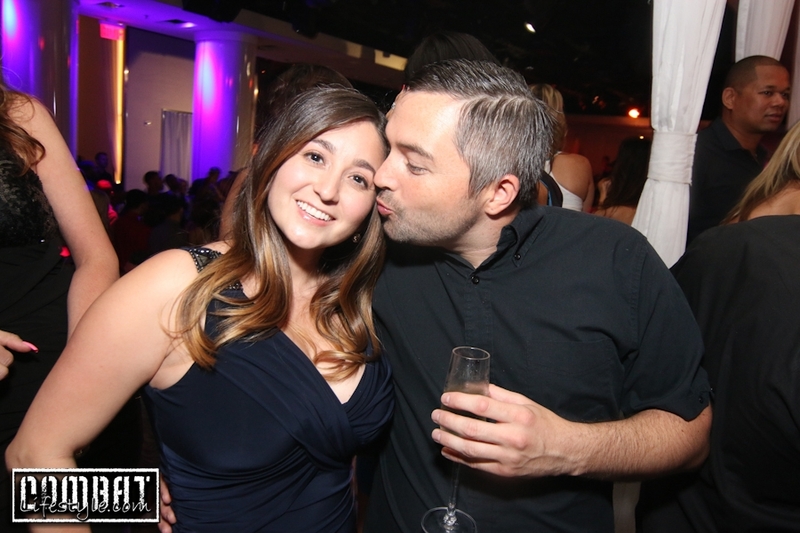 Happy birthday Dan!!! 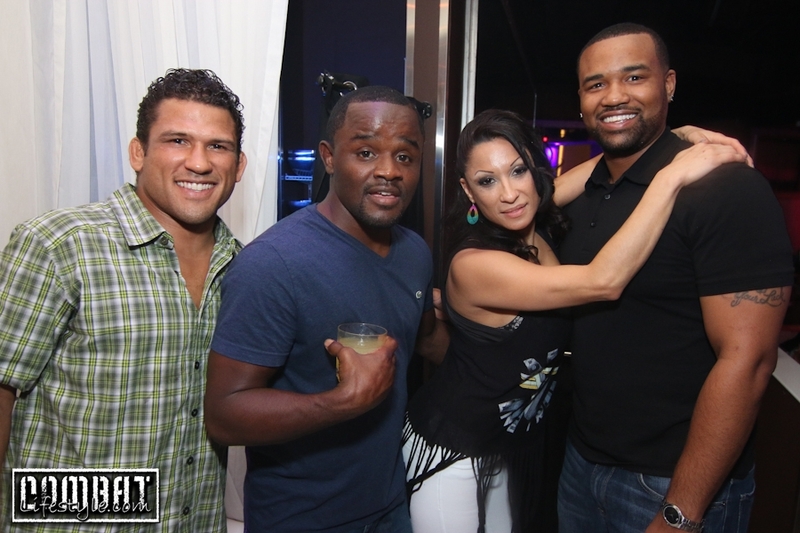 ← Previous Story Miesha Tate and her Bikini Day at Sapphire Pool!